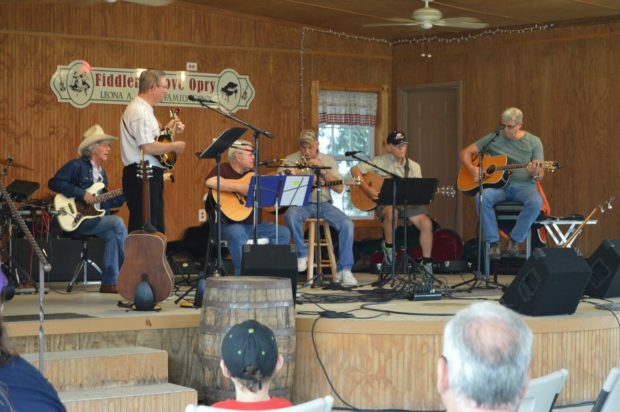 Held at Fiddlers Grove, this two-day festival takes place on Friday from 5 to 9 p.m. and Saturday from 10 a.m. to 5 p.m. 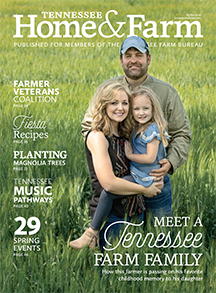 Enjoy great music by Tennessee entertainers, fine hand-crafted items for sale, games, prizes and dancing. Bring your dancing shoes Friday.